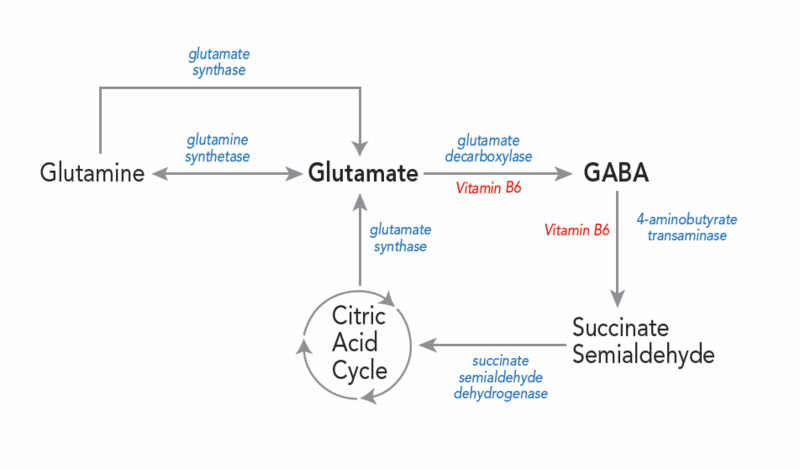 γ-Aminobutyric acid (GABA) is the chief inhibitory neurotransmitter in the mammalian central nervous system. It plays a role in regulating neuronal excitability throughout the nervous system and in humans is also directly responsible for the regulation of muscle tone (relaxation). Various GABAA receptor agonists (homotaurine, muscimol, THIP, 5-aminovaleric acid) mimicked the 'excitatory' effect of GABA in reserpine pretreated animals anaesthetized with barbitone and prevented the effects of subsequent GABA administration. On the other hand (±)- baclofen, a selective GABAB receptor agonist, had a slight depressant effect and did not prevent the 'excitatory' cardiovascular effects of GABA.